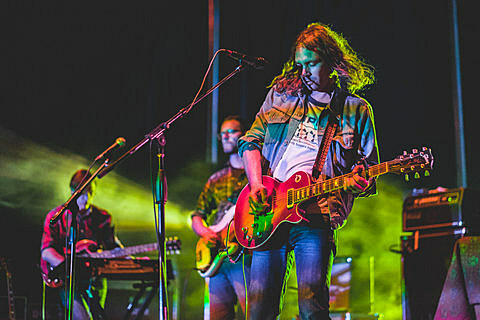 The War On Drugs recently announced a large North American tour that is set to take place after they return from a European run. The tour begins in Raleigh, NC on 9/4 and will pass through Texas starting with Dallas at Granada Theatre 9/26, Houston’s House of Blues 9/27 and Austin at Stubbs 9/28. Tickets for the Dallas, Houston, and Austin shows are on sale now.